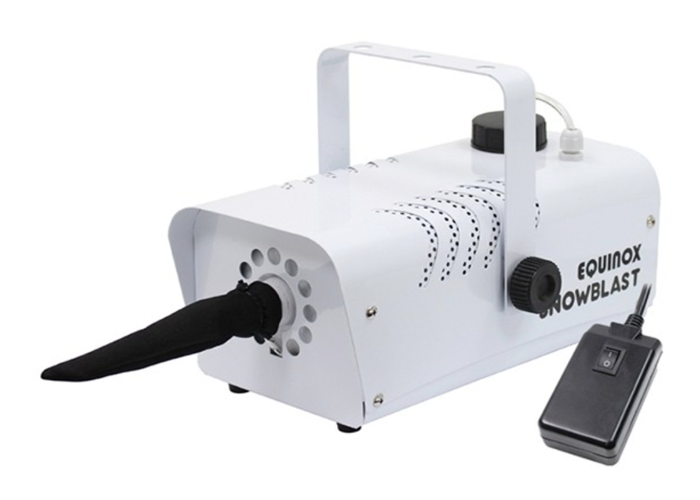 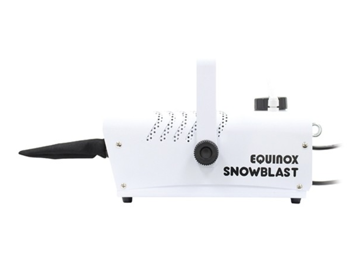 The Snowblast is a compact, high output artificial snow effects machine. The unit features a compact metal housing with high volume 700W fan producing realistic snowflakes. 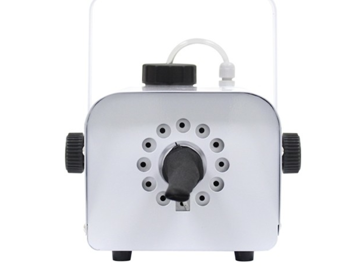 The unit comes with a simple to use remote control with magnetic back, hanging bracket and integral 1L fluid tank with an easy twist off cap.